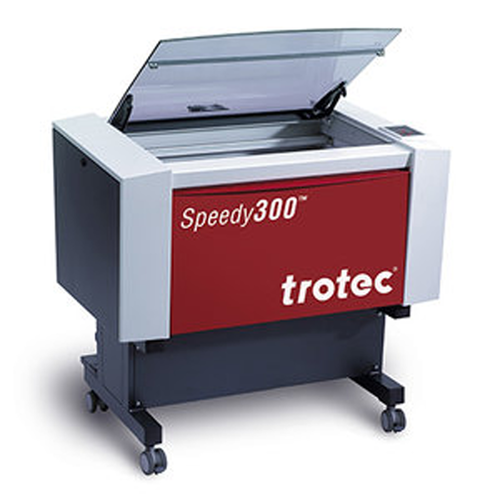 The Speedy 300 is great for smaller laser cutting projects where accuracy is key. Before you can use this machine you must attend a laser cutting induction.  How to setup the laser cutter and software ready to cut. Prepare your file and set cutting settings. Common issues with the laser cutter and how to fix them. Shut everything down and tidy up.